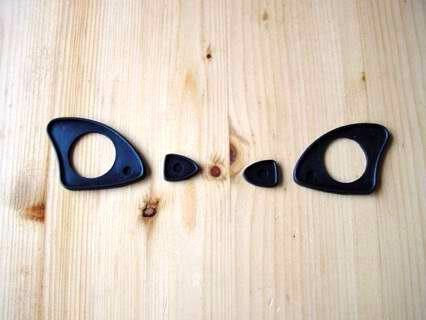 Maserati door handle seals. We can help you on all kind of Maserati parts. We have very good sources. Please when you have any question about these items, ask us.